I was excited to find this. Whenever my mom is craving some pickles I can make them myself and cure her craving. 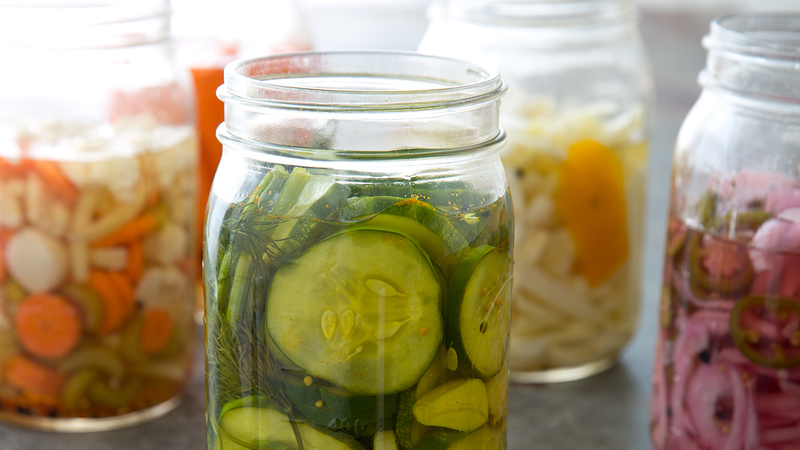 Click here for all the pickling magic.